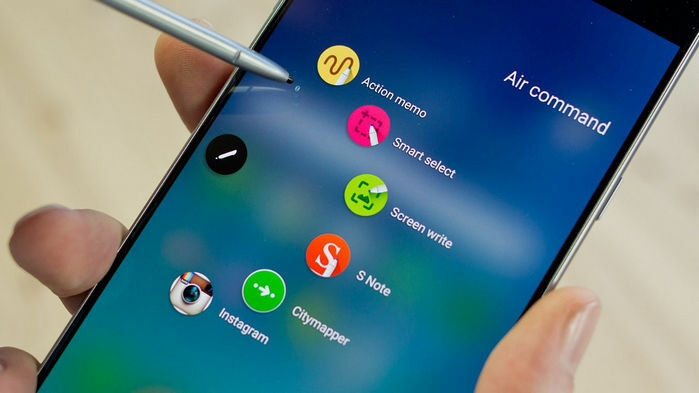 Finally, you may ordered one Galaxy Note 7 and wanna find a good video converter for it. 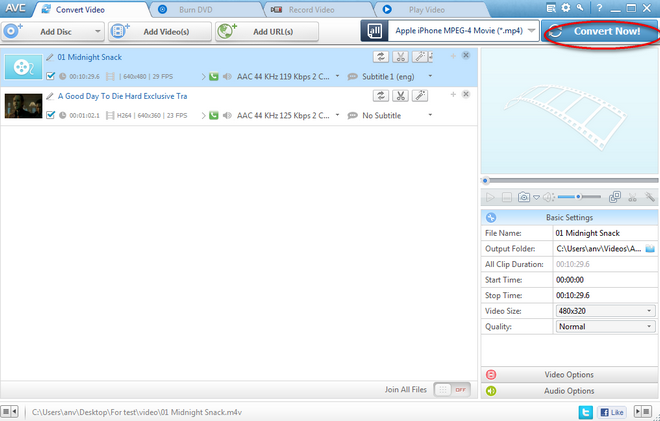 And it would be perfect that this video converter supports downloading videos from YouTube. Well, Any Video converter Free is the one you need. Step 2. Choose the output format for your Samsung Galaxy Note7. Eg: The display size of Samsung Galaxy Note 5 is 2560 x 1440, while you're customizing your output profile, you can choose 2560 x 1440 by choosing the video size. 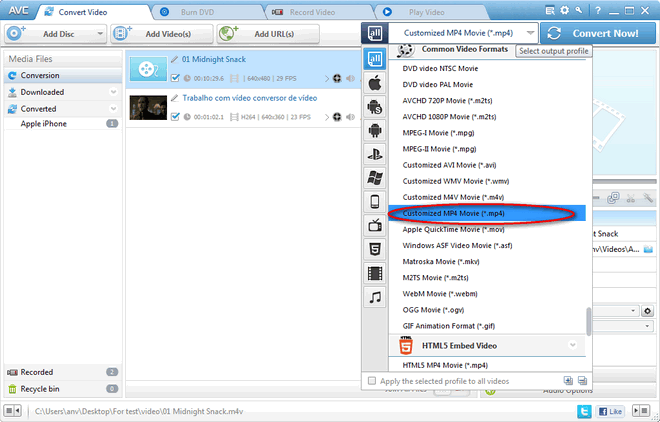 Besides, you can change the video size manually. Step 3. Start converting videos to Samsung Galaxy Note7. 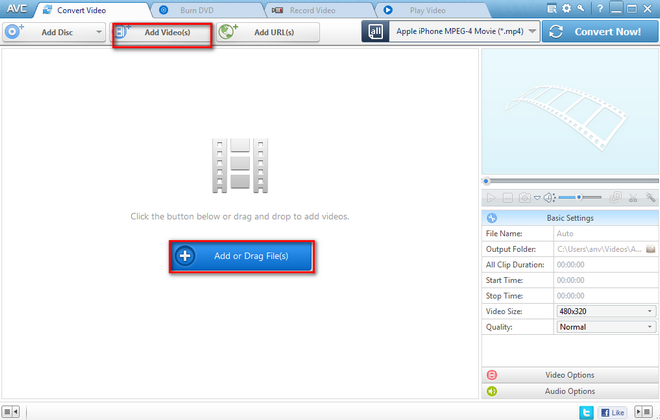 Simply click “Convert Now” button to start converting videos. Samsung Galaxy Note7 Video Converter is also the best free YouTube downloader, with which you are able to download the YouTube video to your Samsung Galaxy Note7. Step 1: Please download and install Samsung Galaxy Note7 video converter . Now, you can enjoy videos on your Samsung Galaxy Note7 as you like. Simply free download it and have a try.